Sunday school for children 3 years old to 5th grade will begin on Sunday, September 23rd at 10 am. This year will be offering Sunday school every Sunday of the month with the exception of the 5th Sunday of the month. 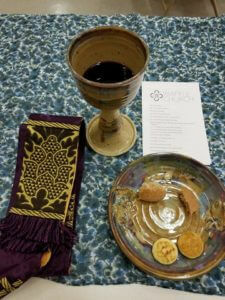 Week 1: Liturgy Prep. On the first Sunday of the month we will explore liturgy and will help our children learn about the rhythm and reason behind worship. Why do we light candles? Why do we process the cross? Why to we stand, sit, and kneel? This will be a hands on lesson giving our children a chance to learn and participate during the class helping each of them explore and experience God in worship. Week 2: Play-Doh (and other creative means) the Bible. On the second Sunday of the month children will arrive at Sunday School and will listen to a story from the Bible. 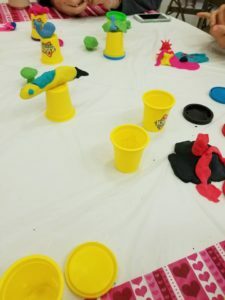 After the story is heard, the children will then retell the story using their creative imaginations building the story using play-doh. They will each tell their story through their creations sharing what they have learned with one another. Week 3: God in Creation. On the third Sunday of the month we will go outside and explore God’s creation around us. We will connect the earth below us and the sky above us to the love that God has for all of creation. We will do nature walks, arts and crafts, play, and learn about how we can help take care of God’s creation. Week 4: Parents’ choice. On the fourth Sunday of the month the class will be taught by a parent on a topic or lesson the parent would like to teach. 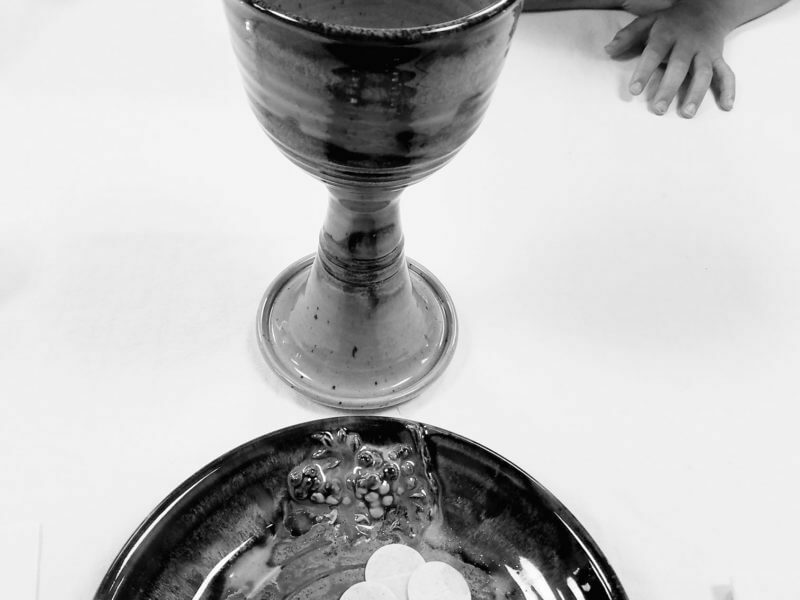 This is a wonderful way of incorporating family spiritual practices into Sunday school lessons while using the gifts and talents God has given us to teach one another. Parents with children in Sunday school are each expected to help with 2 lessons during the program year. Lesson Sign-up will happen on September 23rd. Week 5: If there happens to be a 5th Sunday in a given month, there will be no Sunday School on that day. Youth in grades 6th-12th grade will be teacher assistants for each of these classes. Our Youth Group will continue to meet for breakfast once a month and in 2018-2019 we will add a monthly event for our continued development and formation. In the summer of 2019 we will go on a week-long mission trip where we will use our gifts and skills to help make a difference in our neighbors’ lives. More information to come.